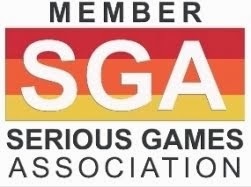 (Serious) Games for Health Journal: Research, Development, and Clinical Applications is a bimonthly journal dedicated to the development, use, and applications of game technology for improving physical and mental health and well-being. The Journal breaks new ground as the first to address this emerging, widely-recognized, and increasingly adopted area of healthcare. 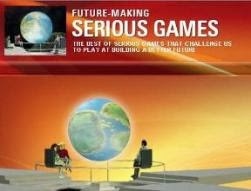 Serious Games are rapidly becoming an important tool for improving health behaviors ranging from healthy lifestyle habits and behavior modification, to self-management of illness and chronic conditions to motivating and supporting physical activity. Games are also increasingly used to train healthcare professionals in methods for diagnosis, medical procedures, patient monitoring, as well as for responding to epidemics and natural disasters. Games for Health Journal is a must for anyone interested in the research and design of health games that integrate well-tested, evidence-based behavioral health strategies to help improve health behaviors and to support the delivery of care. 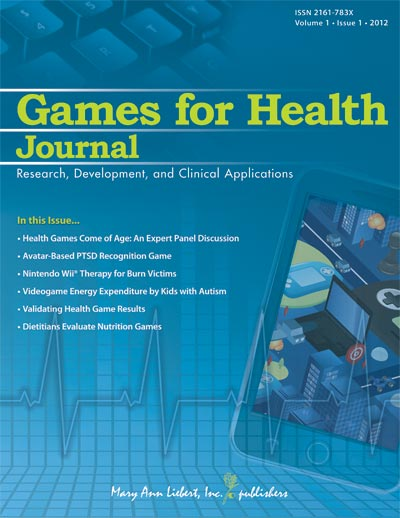 Games for Health Journal is under the editorial leadership of Editor-in-Chief Bill Ferguson, PhD, and other leading investigators. View the entire editorial board that includes some of the brightest folks around that deal with this topic. 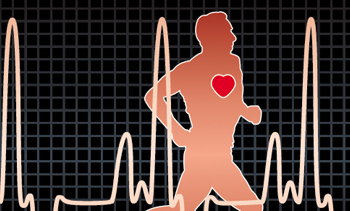 Mary Ann Liebert, Inc., publisher's Games for Health Industry Insider is an innovative electronic newsletter that delivers the latest updates on new digital health game technology, clinical applications, collaborations and partnerships, funding, and critical industry news. 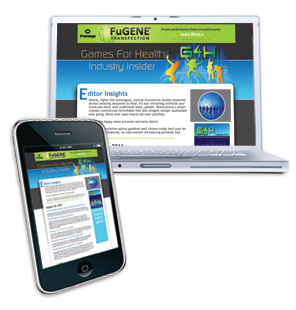 Published biweekly, Games for Health Industry Insider is emailed directly to your inbox or email-enabled mobile device every other Thursday morning.